Coke Studio pairs Gul Panra with Atif Aslam for a fusion song. 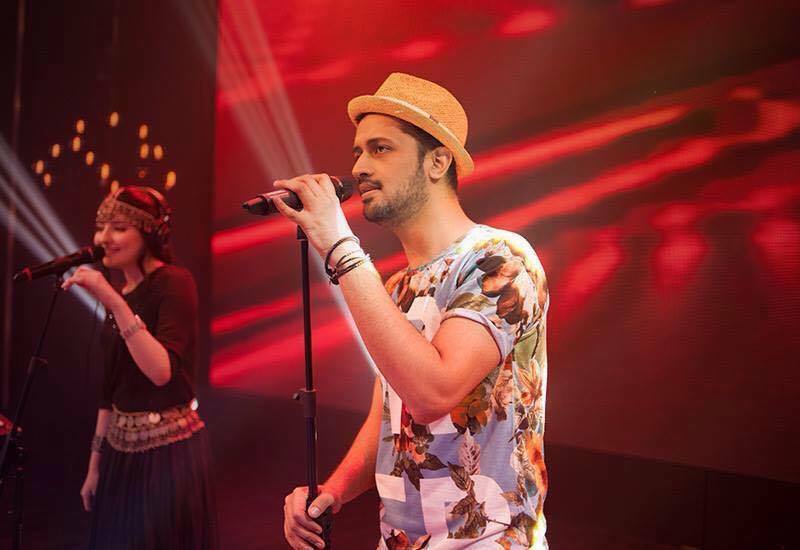 Coke Studio 8 has mesmerizes its fans by featuring Atif Aslam and Gul Panra together. It shows that musicians can work together in fusion and style. After Ali Zafar’s wacky Rockstar and Qurat-ul-Ain Balouch’s rendition of Sammi Meri Waar, Atif and Gul Panra combined to croon Man Aamadeh Am (translates into I have come to you) a love song mixed with a little sadness and more tranquility.